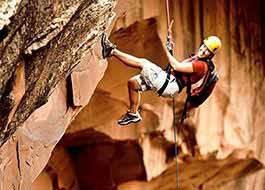 Moab is a great location for your next scout trip or scout camp. 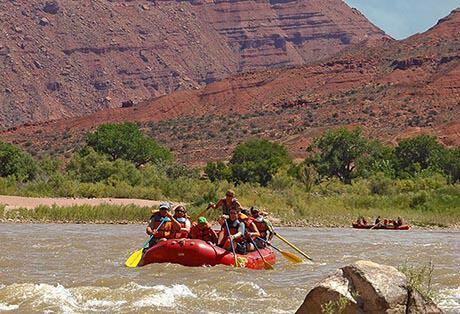 The wide variety of destinations, trails, campgrounds and activities make Moab a scout haven. Here you can plan an outing with the perfect mix of outdoor fun and learning. Fulfill requirements for badges, awards, insignias and more. Our professional and knowledgable guides are familiar with the history, geology and goegraphy of the area. See our recommended scouting trips below and start planning today!